Giving gifts to each other at Christmas is very human and is a good promotion of interpersonal relationships, so Christmas gifts are considered indispensable. Enhance the festive atmosphere and make it look new. Its bright colors and exquisite appearance are the ideal decoration for your Christmas. Suitable for home, hotel, restaurant, high-end restaurant, office building, mansion and other Christmas display scenes. 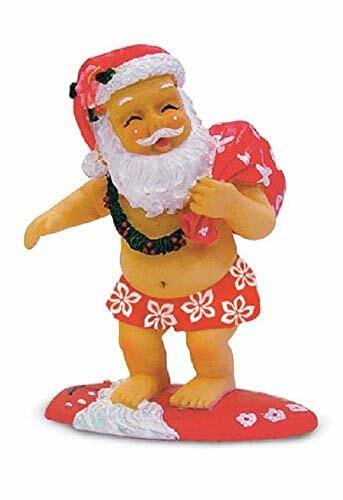 Santa Claus is an essential decoration and holiday gift for Christmas. Size: 6.4cm*2.5cm*6.4cm, material: resin, weight: 0.5kg, use occasions: counter, shop, store, hotel, etc. For any questions about the product, please contact us. If there is any damage, please contact me when the courier is in the first time.